So I recently made a purchase from shanycosmetics & I finally got my package. Well I ordered from there amazon.com store. 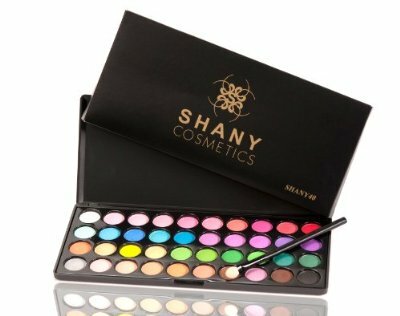 But you can also purchase from shanycosmetics.com . If you rather it that way. It took less than a week :D. YAY! So I ordered their 12 piece brush set & their 40 eyeshadow palette. Anywho These are a few photos of what I got.!! SORRY, I FORGOT TO TAKE PICTURES OF THE PALETTE.